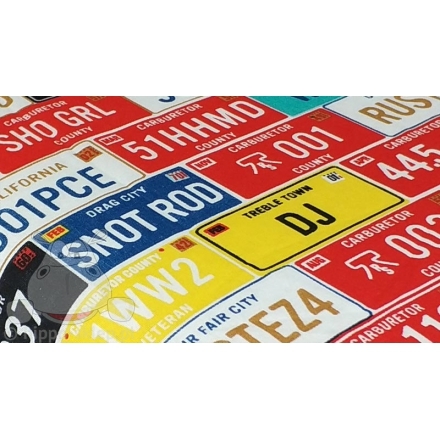 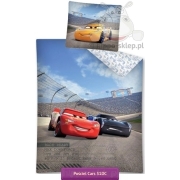 Flat sheet with registration plate from Disney Cars animated movie. 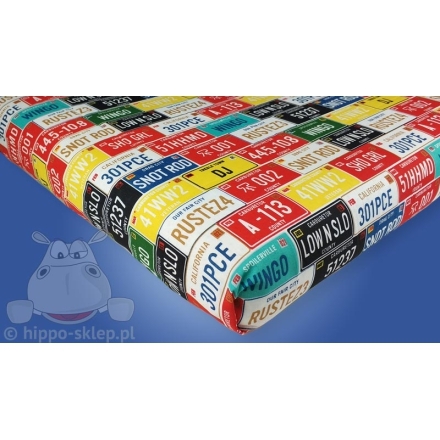 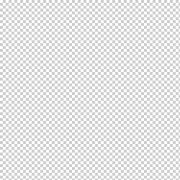 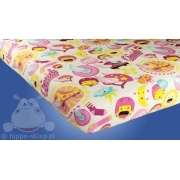 Licensed flat sheet size 140x200 cm, made of 100% cotton, Oeko-Tex standard 100 certified. 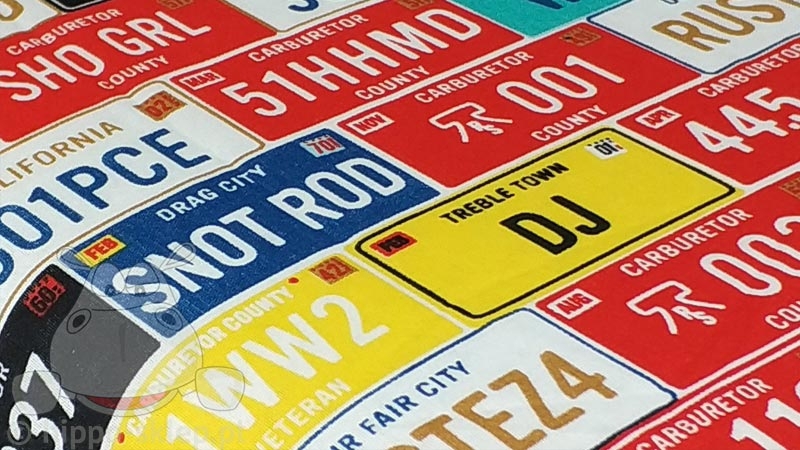 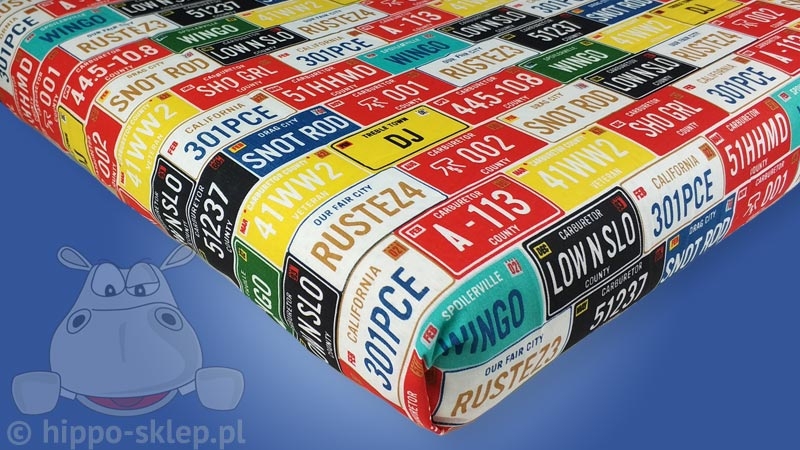 Colored flat sheet with Disney Cars registration plate design. 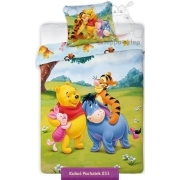 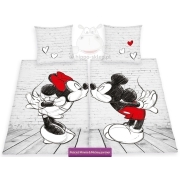 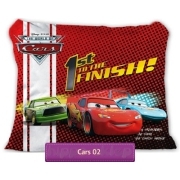 Suitable for any kind of bedding sets with Lighting McQueen character or Cars theme.